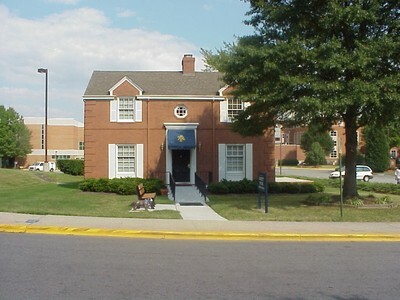 The Garrett House is named for Frances Garrett, a member of the class of 1920 and one of the first females to graduate from A&T. She willed the house to A&T to begin an endowment for the college. The Garrett house constructed in 1939 was once the Practice Cottage for students in home economics. It now houses the University’s Media Relations office.